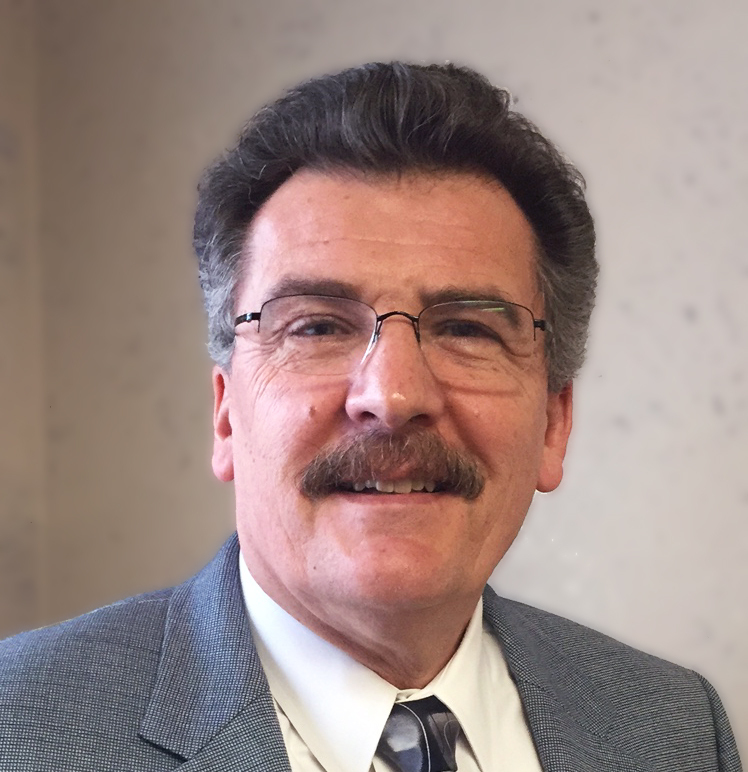 Peter Kolb has joined Applied Technologies, Inc. (ATI) as Vice President and manager of the firm’s Lake Villa office. Kolb brings 35 years of progressive experience in engineering, project, water, wastewater, and infrastructure management in the public sector. Kolb possesses a B.S. degree in Civil Engineering from the University of Illinois and is a registered Professional Engineer in the State of Illinois. Before joining ATI, he served as Director of the Lake County Public Works Department in Illinois for 12 years, where he managed the day-to-day operation of the Department’s $40 million annual budget and developed and implemented a Five Year $110 million Capital Improvement Program to ensure safe, uninterrupted sewer and water service to over 300,000 customers. Most notably, Kolb spearheaded the creation of the largest Special Service Area in Illinois to fund the construction of a $46 million expansion to convey Lake Michigan water to several Lake County communities. Kolb will wear many hats in his new role at ATI. In addition to supervising the Lake Villa office, he will manage projects and assist clients in determining the most effective solutions to their infrastructure challenges. This entry was posted in General, Municipal. Bookmark the permalink.